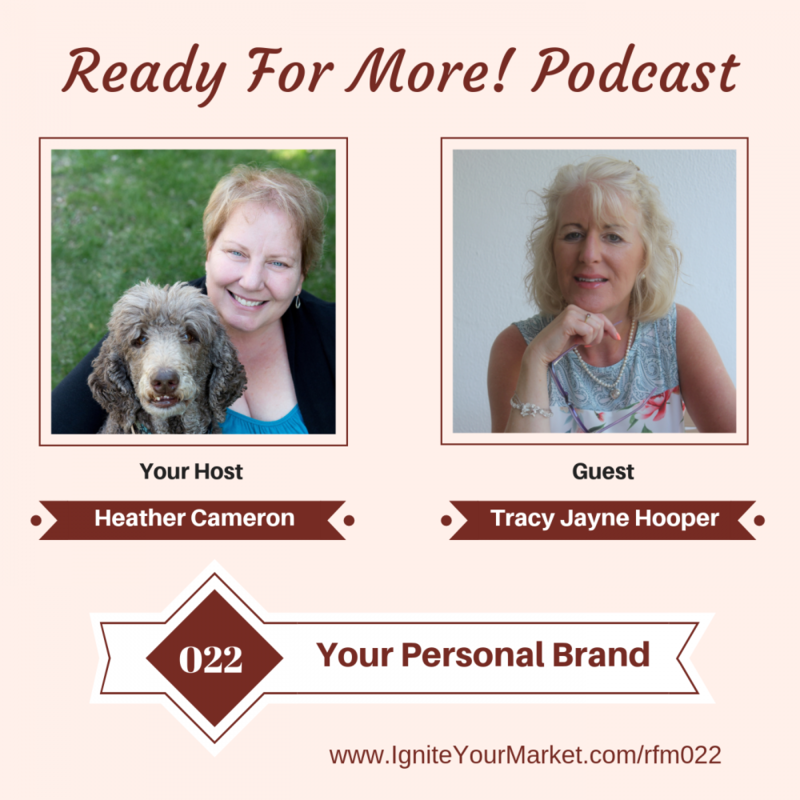 In this episode Tracy Jayne Hooper and Heather chat about Tracy’s journey as an entrepreneur and how important it is find your personal brand. We discuss how visibility is part of today’s marketing and how it is important to look good on video. And most importantly Tracy shares how to bring you to your style. Tracy Jayne Hooper is an Image Consultant and Personal Stylist. She has a particular focus on helping entrepreneurs and business owners get their Image to be a great representation of themselves and their brand, in order to make that all important first impression count.